On the 1st (Wed), contemplate the long history of Old Melbourne Gaol, then don't miss a visit to Flinders Street Station, then take in panoramic vistas at Eureka Skydeck 88, and finally take in nature's colorful creations at Royal Botanic Gardens. 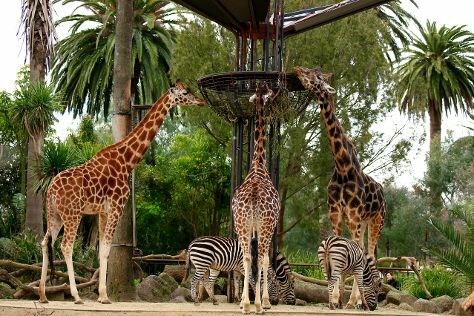 Get ready for a full day of sightseeing on the next day: examine the collection at Melbourne Museum, take in nature's colorful creations at Melbourne Zoo, and then take in nature's colorful creations at Fitzroy Gardens. To see traveler tips, photos, where to stay, and tourist information, read Melbourne day trip planning tool . The Route module shows you all the different ways you can get to Melbourne. Expect a daytime high around 32°C in January, and nighttime lows around 17°C. Wrap up your sightseeing on the 2nd (Thu) early enough to travel to Sydney. On the 3rd (Fri), see a show at Sydney Opera House, then admire the natural beauty at Royal Botanic Garden Sydney, then kick back and relax at Bondi Beach, and finally meet the residents at Sea Life Sydney Aquarium. Here are some ideas for day two: wander the streets of The Rocks, snap pictures at Sydney Harbour Bridge, and then take a stroll through Darling Harbour. For where to stay, more things to do, and tourist information, you can read our Sydney driving holiday planner. You can fly from Melbourne to Sydney in 3.5 hours. Alternatively, you can do a combination of shuttle and flight; or drive. 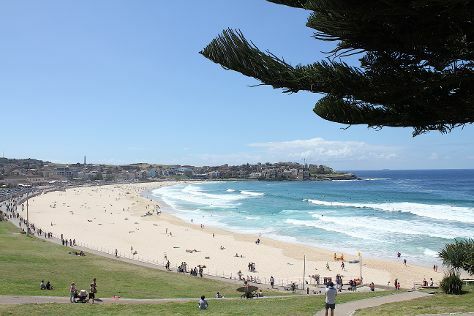 Expect a bit warmer evenings in Sydney when traveling from Melbourne in January, with lows around 23°C. Wrap up your sightseeing on the 4th (Sat) to allow time to travel back home.